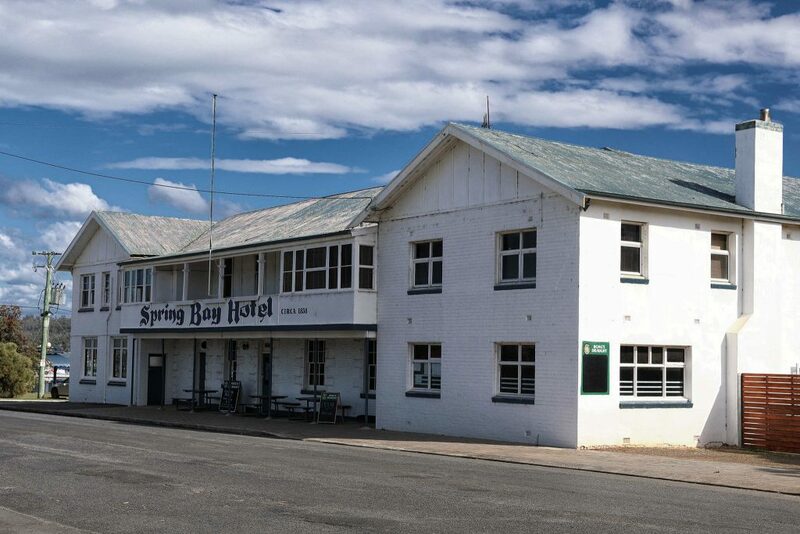 The Spring Bay Hotel is situated at the marina in the quaint fishing town of Triabunna, just 1 hours drive north east of Hobart. The Hotel has been owned and operated for over 25 years by the Eltham family. Your hosts, Geoff and Liza, look forward to extending a warm welcome & providing you with a quality hospitality experience.